Today im going to talk about my sisters dentist program. My big sister, named Miyana, attends a school called Carrington College. She is in a program for Dental Assisting. In this program she is learning all the roles and work in order to become a dental assistant. This program my sister is taking is a 9 month program, she tells me that it is the quicker way to get into the field which is why she chose this program. My sister is now in her fourth term and with six terms total she is almost soon to be done with school. 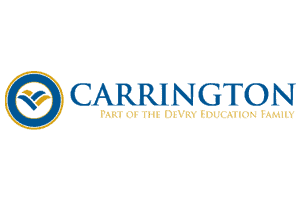 My sister will be graduating from Carrington College in March 2019 and will continue on with her education to become a higher level in the Dental Industry. Thanks for reading!!!!! Hope you enjoyed!!!! !